Schwarzkopf Professional is a top name in hair styling. The brand's OSiS+ line is fabulous. I especially like the Dust It volumizing powder. 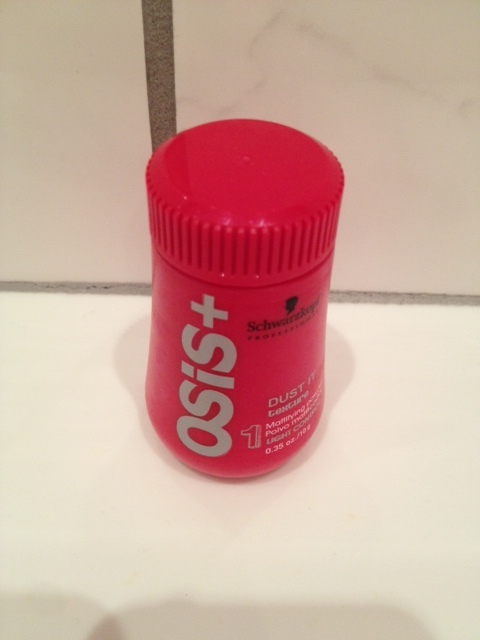 It's like dry shampoo, but it sculpts and styles your hairdo. Look how high it got my hair! Get it at Ulta: your beauty destination.